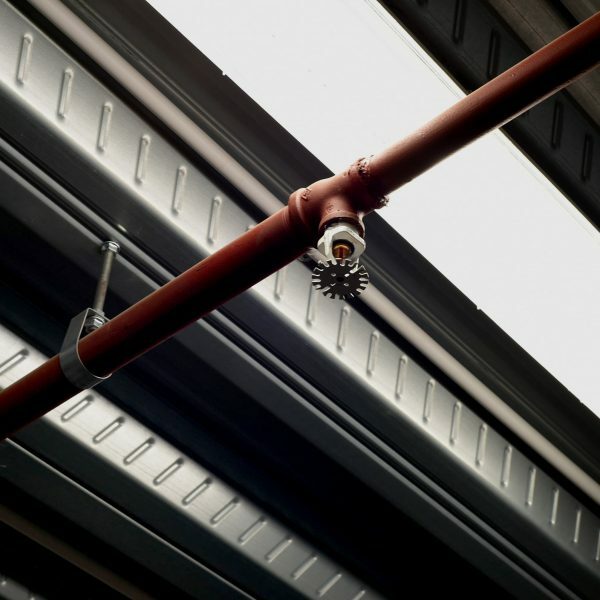 "Helping you achieve the right results in protecting your building"
Providing a tailored complete all–in-one service for all your sprinkler installations needs, we take care of everything from design, manufacture, and install to servicing, maintenance, training and inspection. (using our own team of specialist installers and engineers) We also operate a 24 hour emergency call out service. 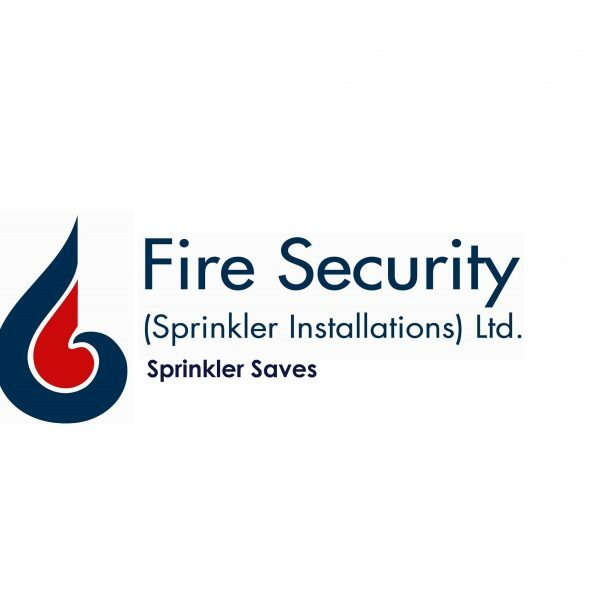 We are experts in automatic sprinkler systems designed to BS EN12845, FM Global and National Fire Protection Association standards. Offering advice on systems such as special risk, foam deluge, hose reel, hydrant, dry and wet risers. Our happy customers return to us time again praising our knowledge, experience, quality workmanship, responsive customer service, maintenance cover, competitive pricing and detailed quotes and design drawings. 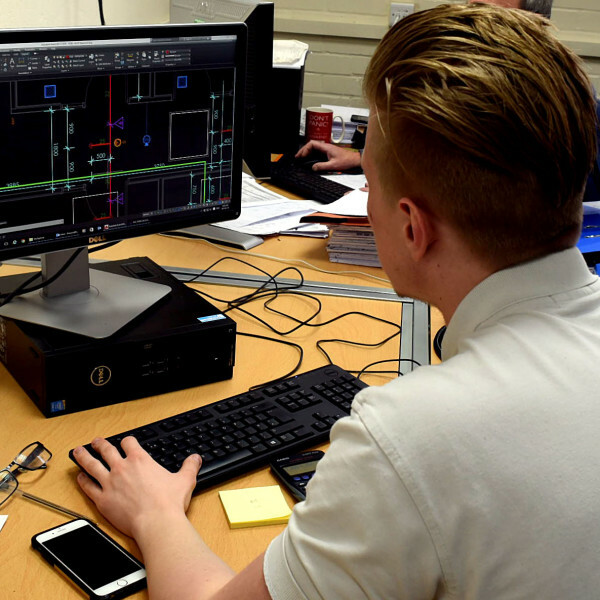 We work with our customers across the UK to help them find the right solution for their fire protection needs whilst ensuring their business can keep running while we work. Working with business owners, builders, landlords and contractors, on new builds or extensions to current fire protections systems. We have worked with customers in industries including automotive, warehousing, logistics, pharmaceutical, chemical and retail. We work with an impressive list of major customers including leading drug technology company Bespak, the UK’s largest independent full service dental supplier The Dental Directory, Ransomes Jacobsen and PPG Industries. 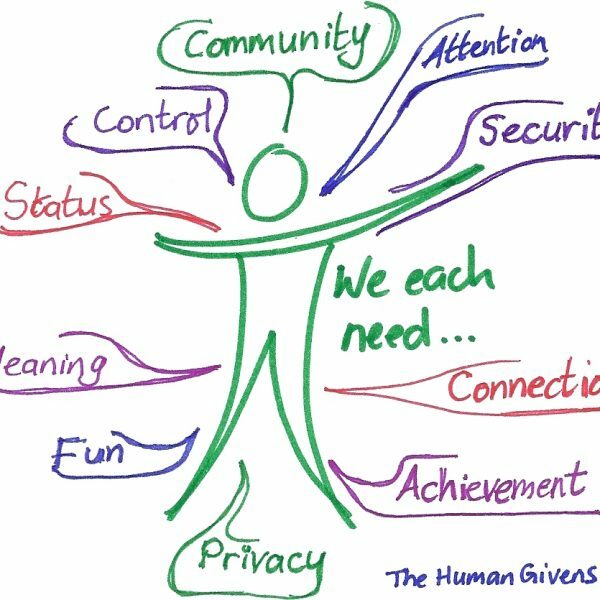 Each have their own unique set of requirements. To find out how we can help you, talk to our team on 01440 705815 today.